QuiVive Cricket Club’s board is happy to announce that at the last general meeting, Naveen Balaji was elected as the club’s co-secretary. He takes over from Jagan Narayanmoorthy who stepped down at the end of the last season. 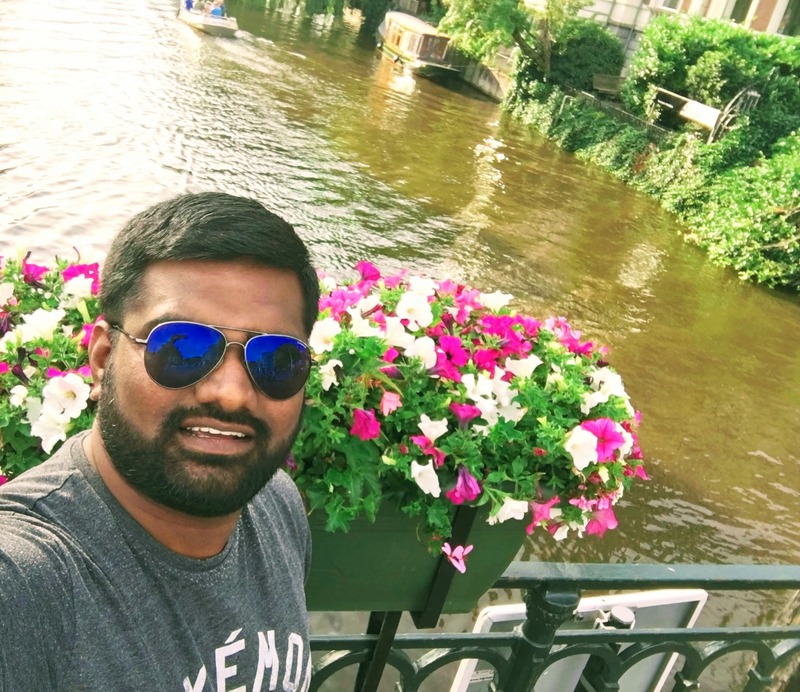 Naveen Balaji, is 29 yrs old from Chennai, India & has been living in The Netherlands from 2017. He currently works for Netflix as Team Leader for their Technical Research domain. He joined Qui Vive CC in 2017 & is a slow medium pace bowler & likes to open the batting. He plays for Qui Vive 5 & also manages Qui Vive 5’s offline activities (finance, reporting, operations). Areas of interest are Project management, Technical Operations, finding better ways of doing things. I am big cricket fan, have played different formats, spent a lot of time in South Africa and India for the sport. Qui Vive CC has been my home away from home in The Netherlands. Fun fact: I have been in 5 different continents for work. I am thrilled to be part of QuiVive CC’s Board & will be taking care of internal communications, channeling support for various initiatives and finding better ways to enhance the club!